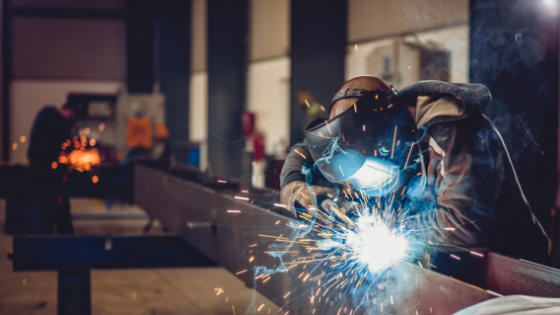 If you want to add credibility to your environmental, health and safety program, consider looking into a certification program. 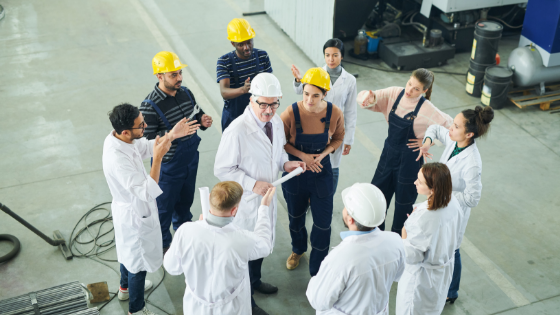 A health and safety certificate can help companies strengthen their EHS program from within by equipping leaders with the knowledge they need. 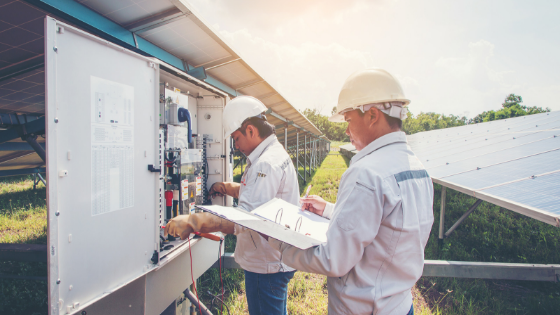 As a result, you have the best chance of improving your company’s health and safety performance while going above and beyond what regulatory agents require. We're pleased to present EHS Insight 19.7. 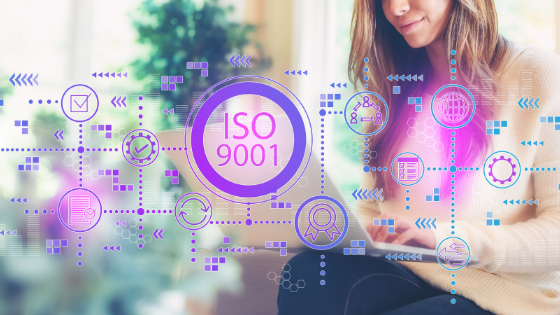 ISO 9001:2015 certification signifies to potential customers, as well as key internal and external stakeholders, that an organization is committed to customer satisfaction. That commitment is shown by constant improvement of organizational processes through a quality management system (QMS). 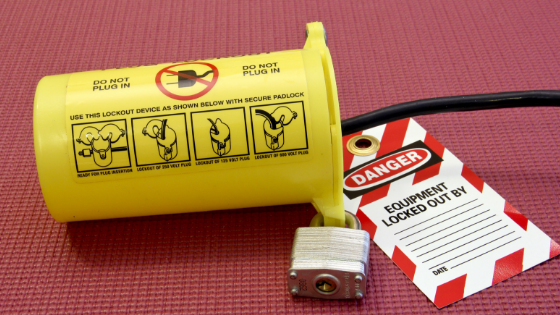 Health and safety policies might not sound like the most interesting topics to many people. But without them, a company risks serious interruption of its operations, whether it’s due to illness, injury or accident. 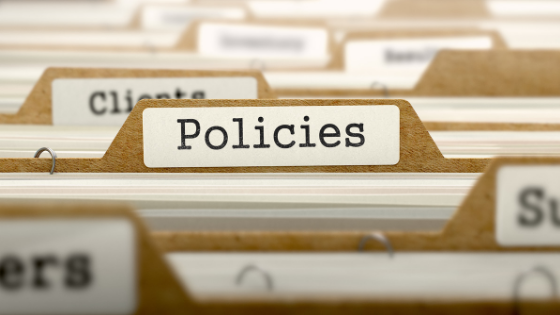 There are several components to crafting effective health and safety policies, and good reasons to make sure an organization gets it right. 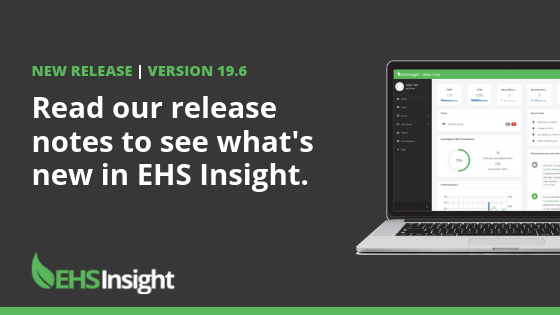 We're pleased to present EHS Insight 19.6. Accidents can happen anytime and anywhere. 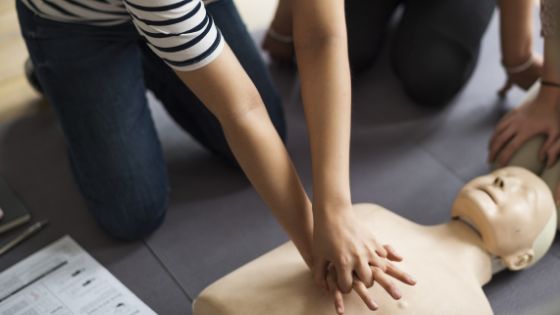 What makes these more dangerous is that they come at the most unexpected occasions and unless there is someone around with the proper knowledge to provide immediate medical attention, the person in trouble, could end up getting deeper into it. This is just one of the reasons why companies should invest time and money in preparing their employees for the worst case scenarios.